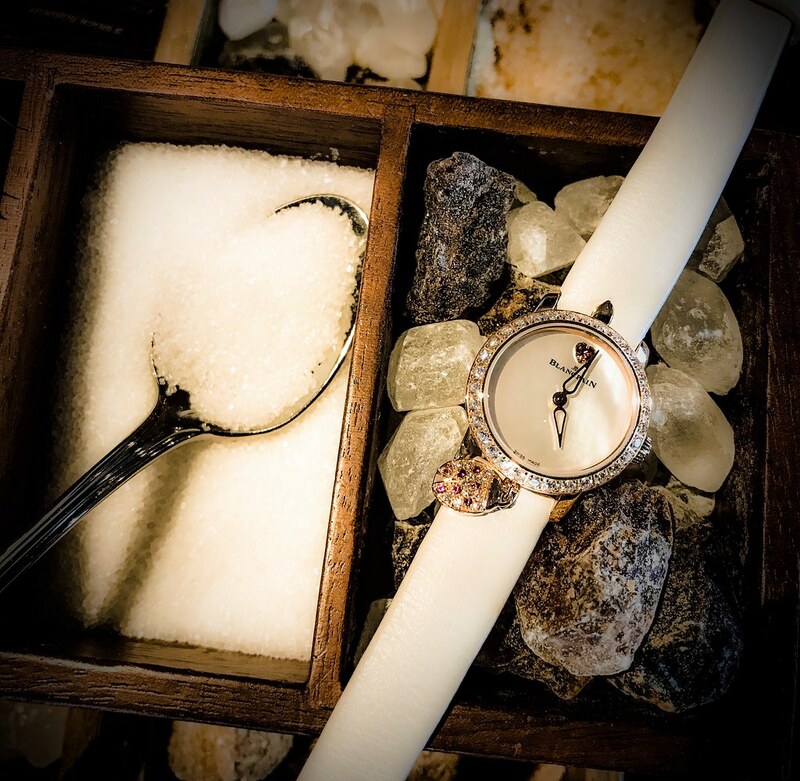 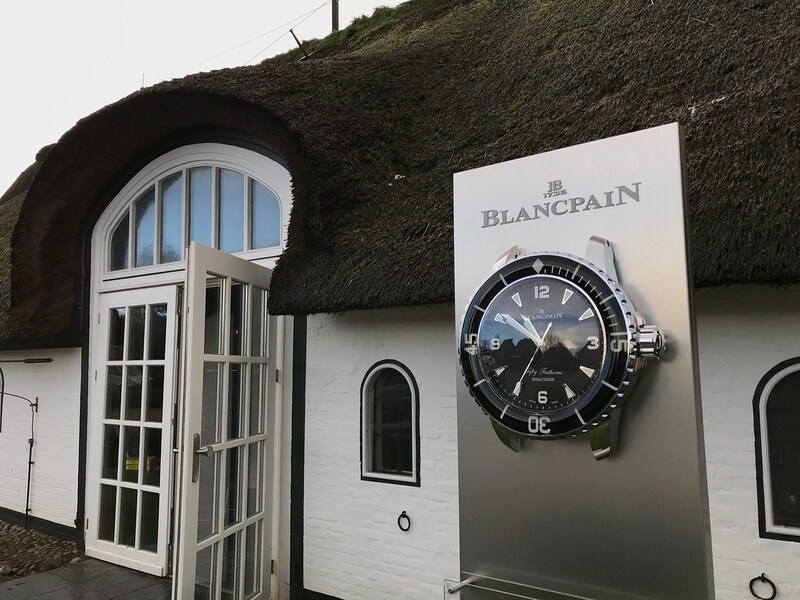 Alongsside a fantastic dinner, prepared by Chef Holger Bodendorf and his guest Chef Reto Lampart from Switzerland, and accompanied by a wide range of Dom Perignon vintage champagnes, you had the opportunity to get up close with the timepieces Blancpain brought to the event. 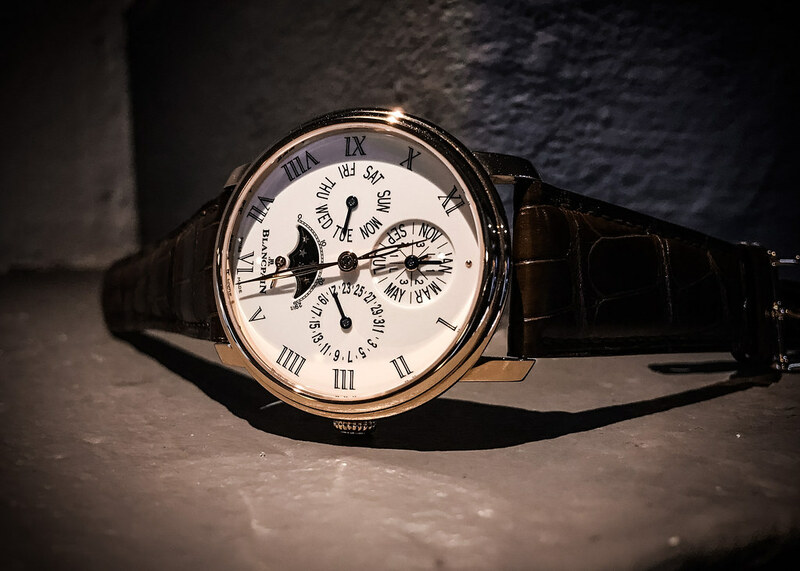 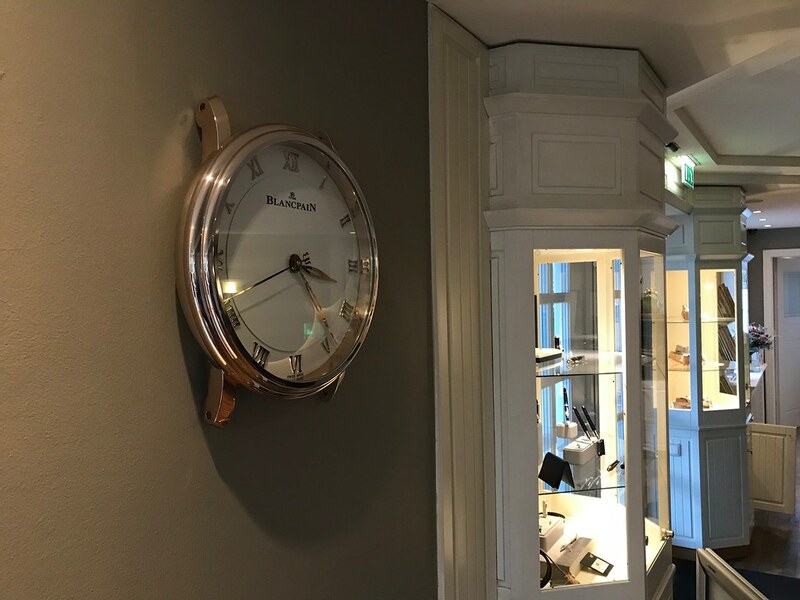 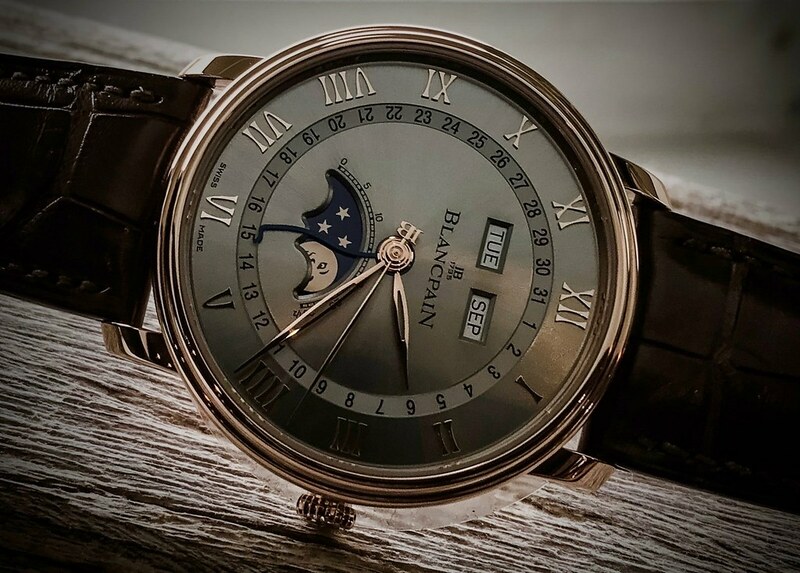 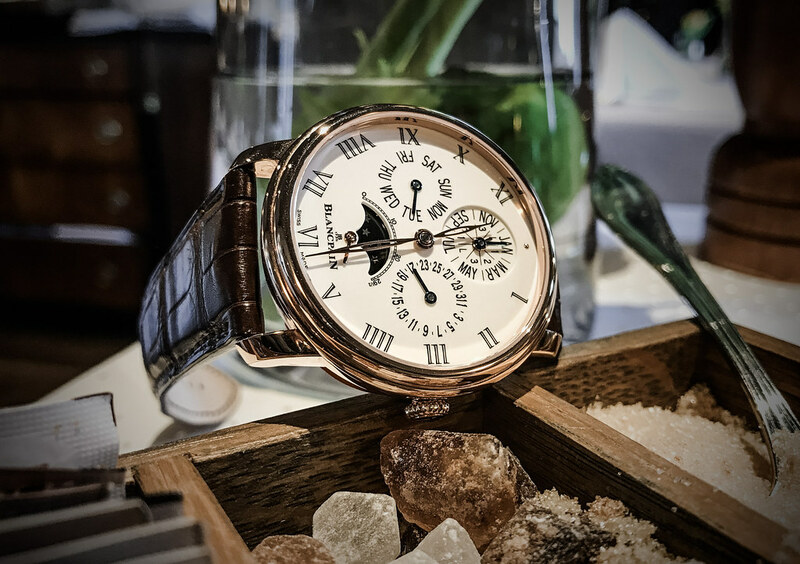 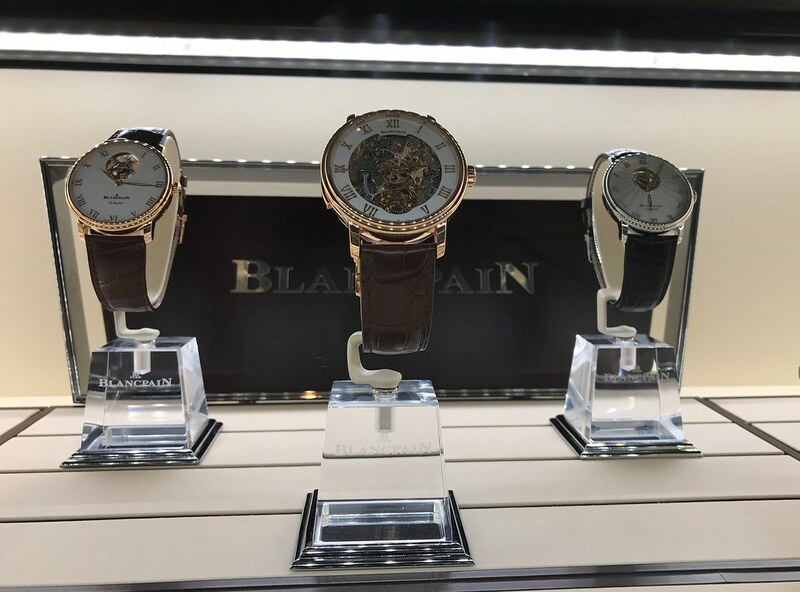 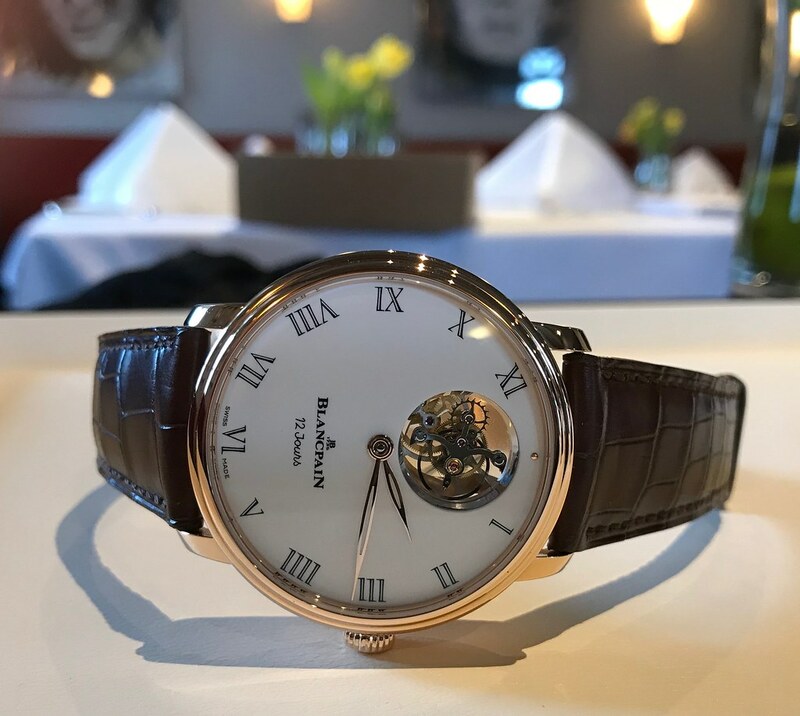 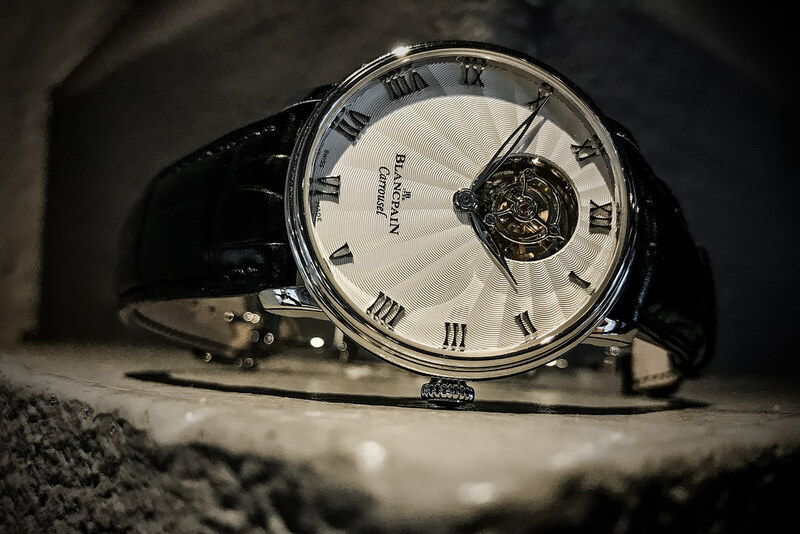 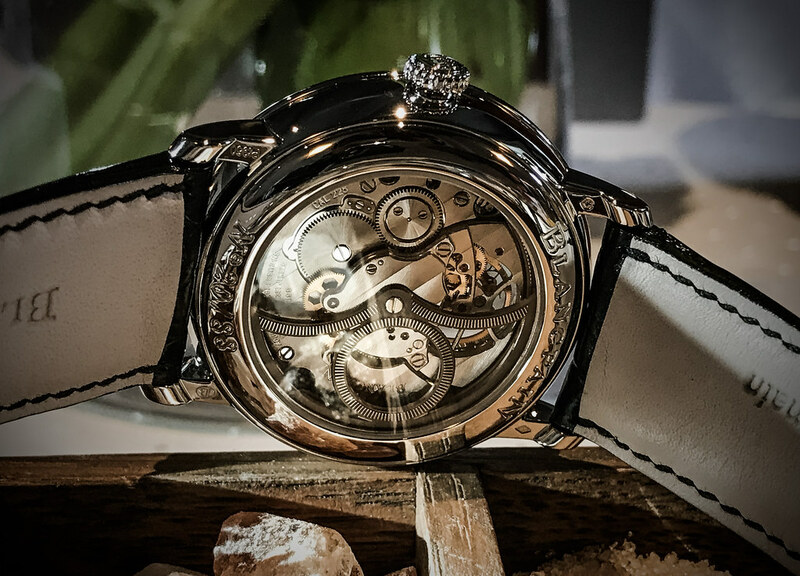 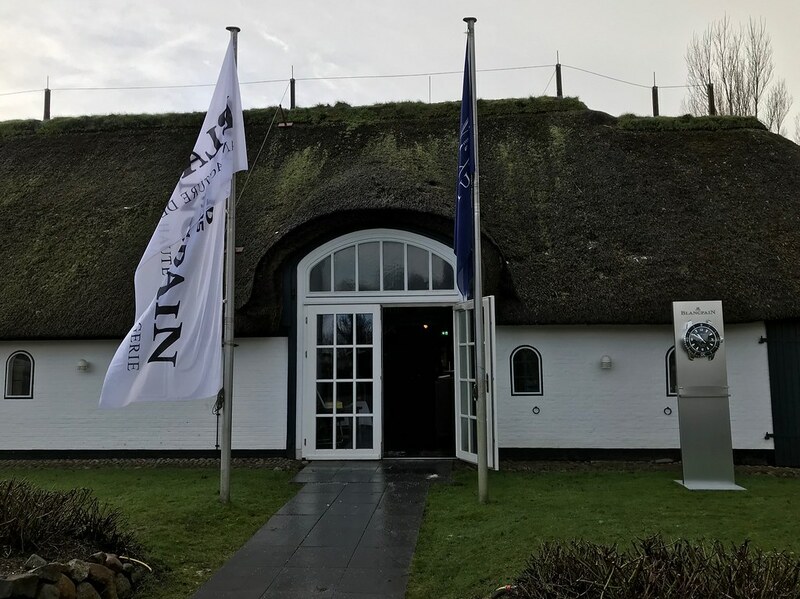 The atelier chef of Blancpain Munich was also available to address all technical questions and provide insight into the components of a fine mechanical watch. 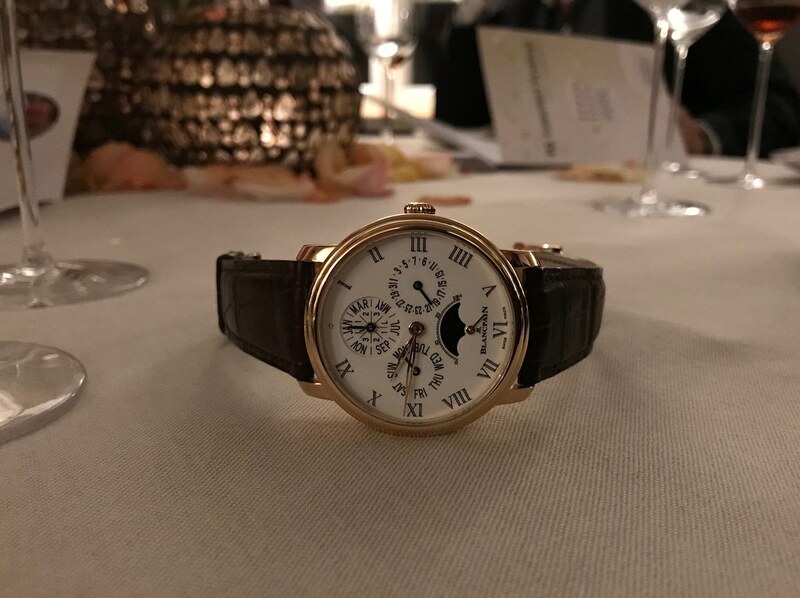 I hope you enjoyed this snapshot of a memorable event! 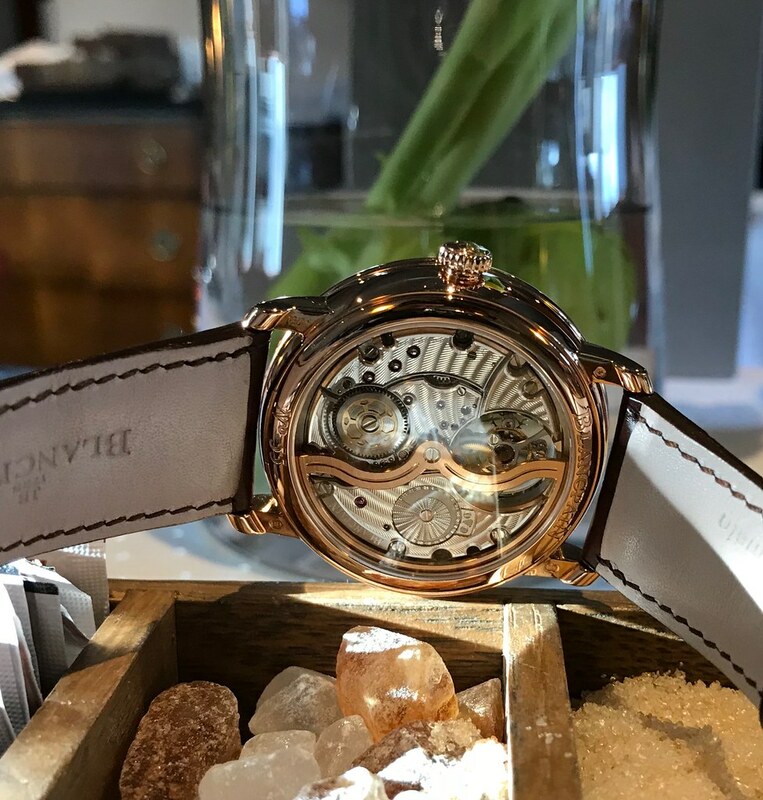 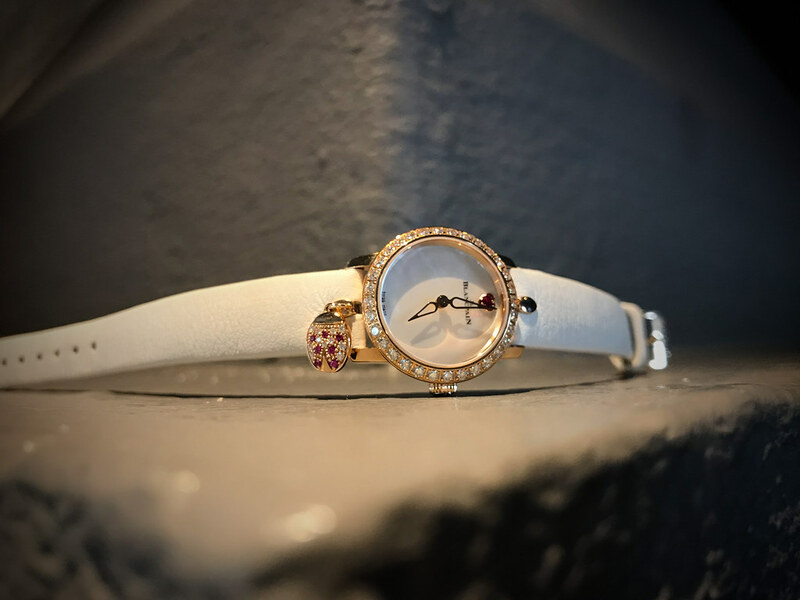 Let me know which timepiece you'd like to see more of, and I will prepare specific topis for those. 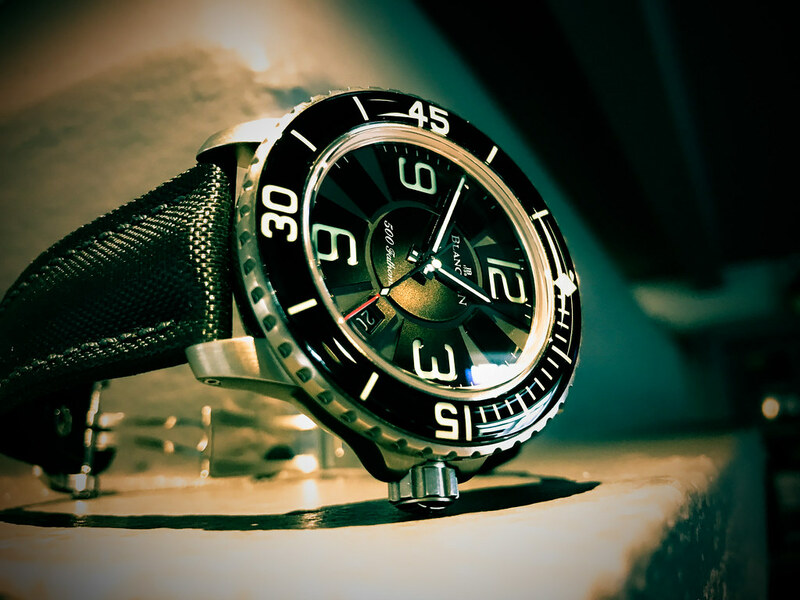 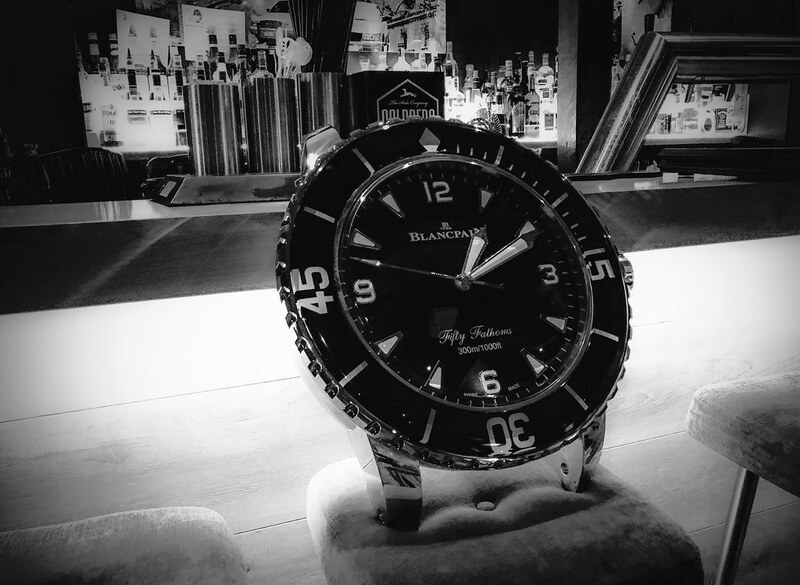 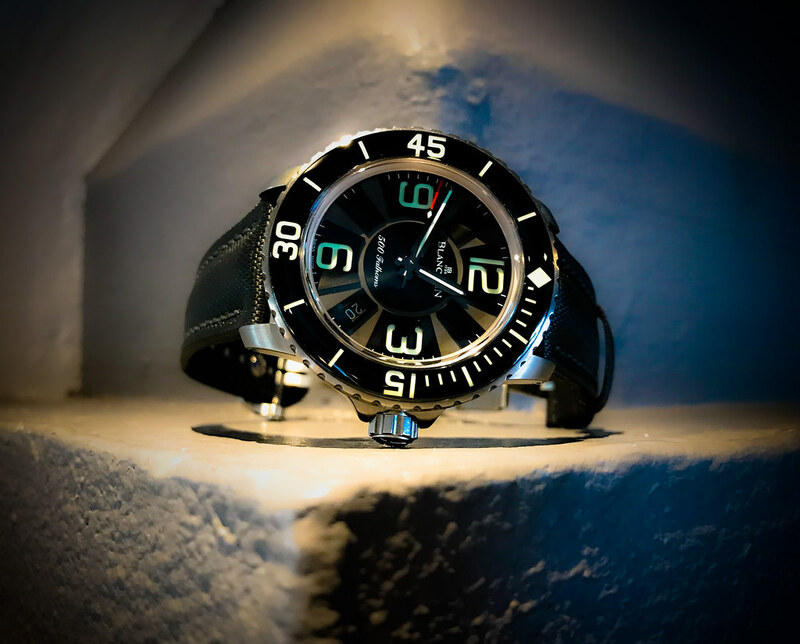 Next Topic: What is your favorite "small size" blancpain fifty fathoms?